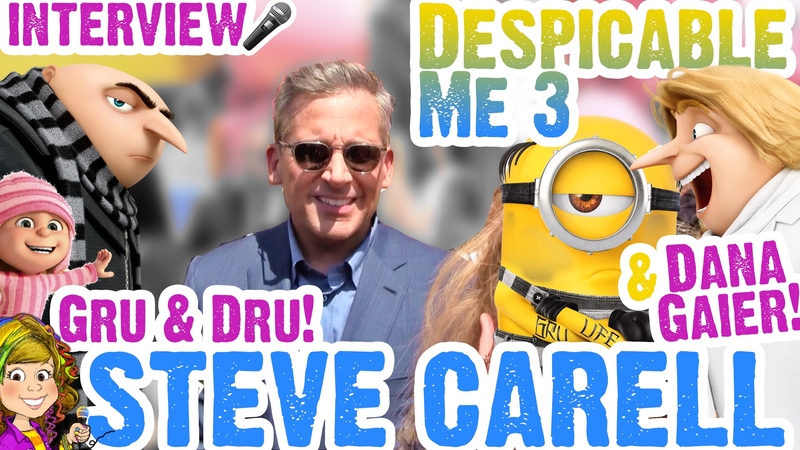 Steve Carell’s Despicable Gru & Dru Interview Plus Dana Gaier! Steve Carell (GRU from Despicable Me!) Talks Minions Ride & Alexander Movie with Piper!